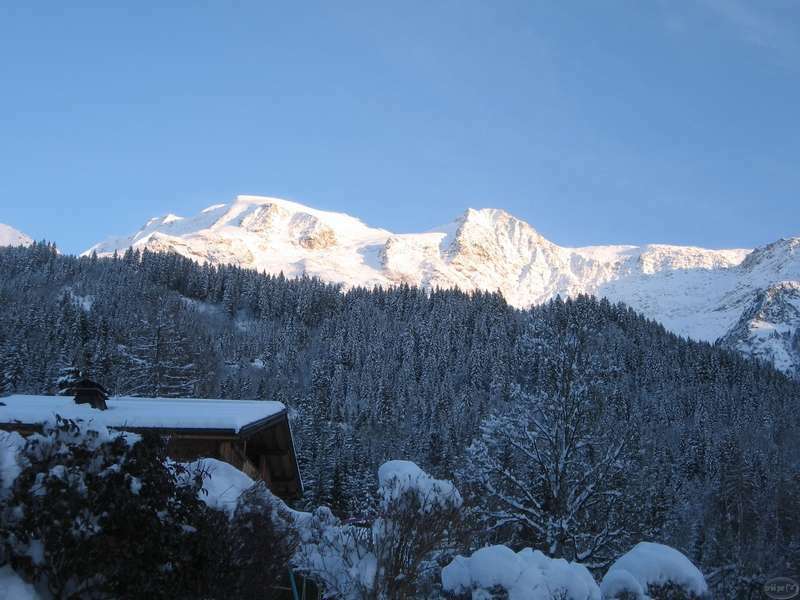 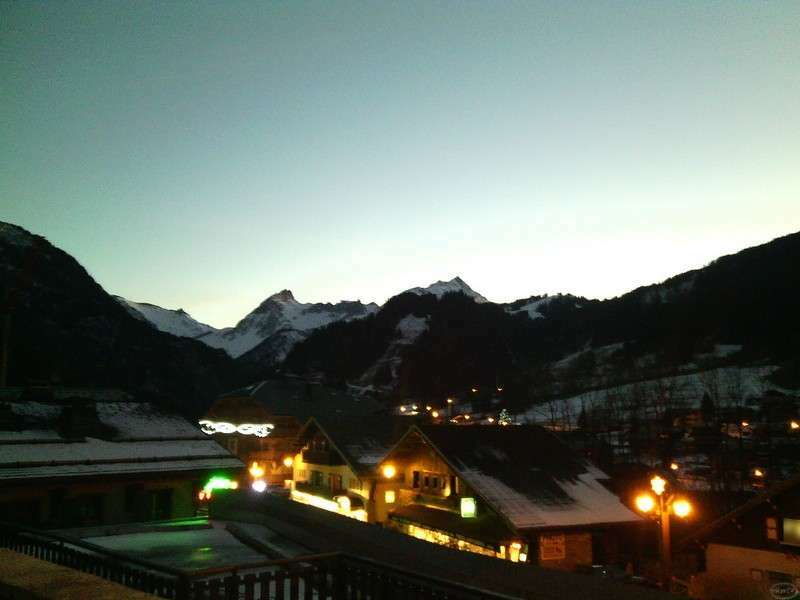 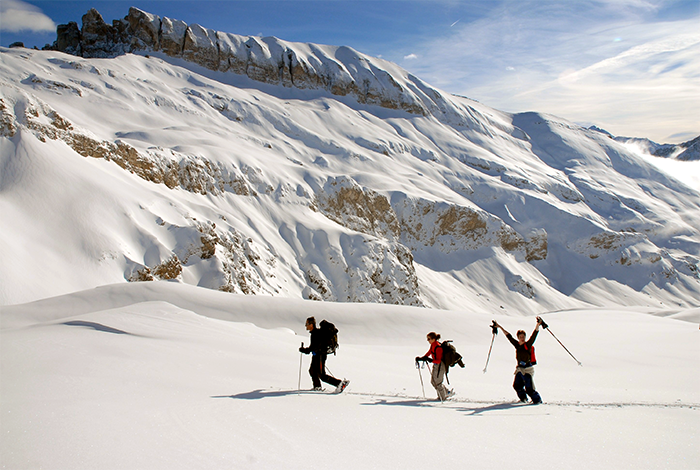 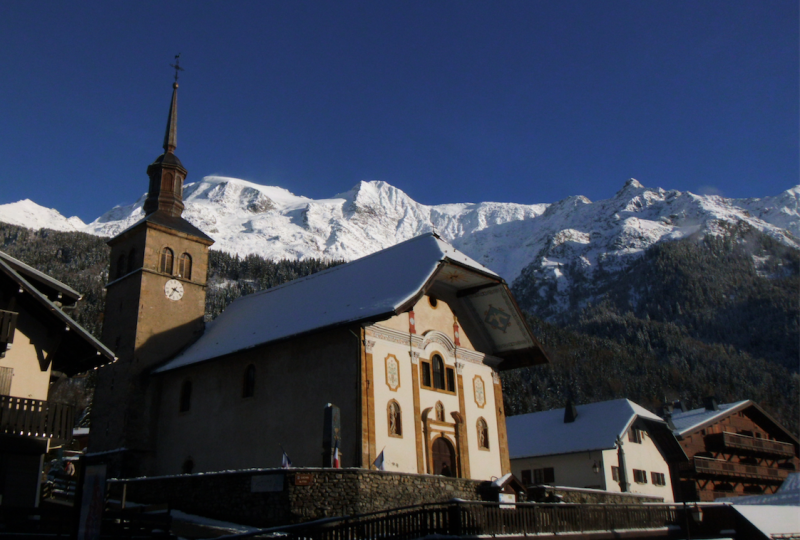 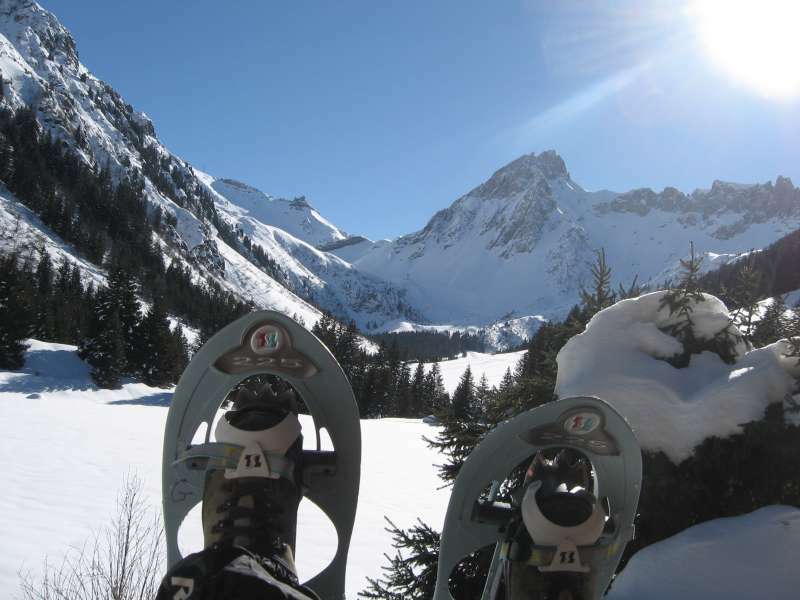 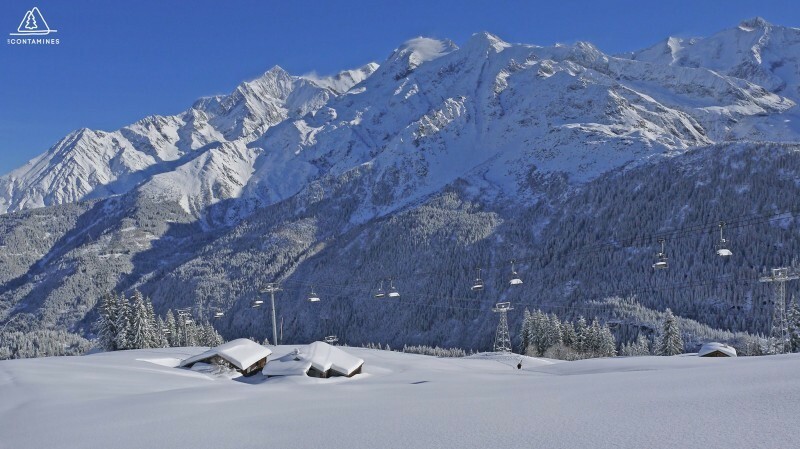 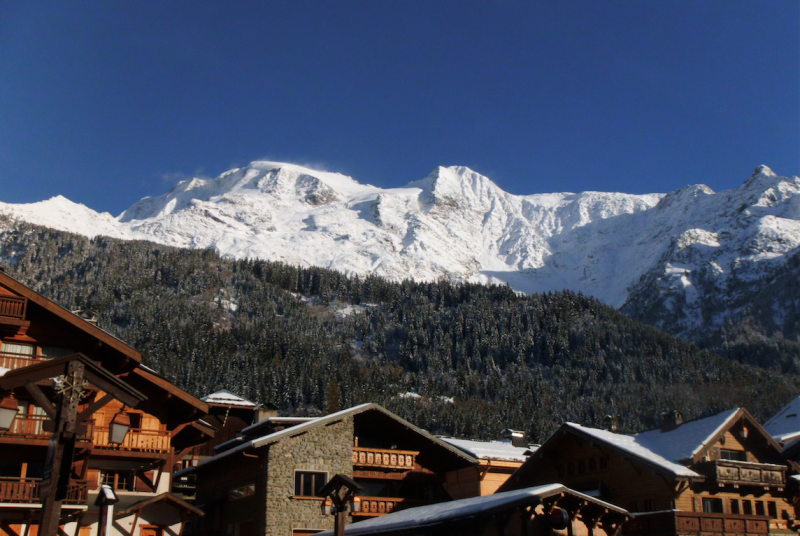 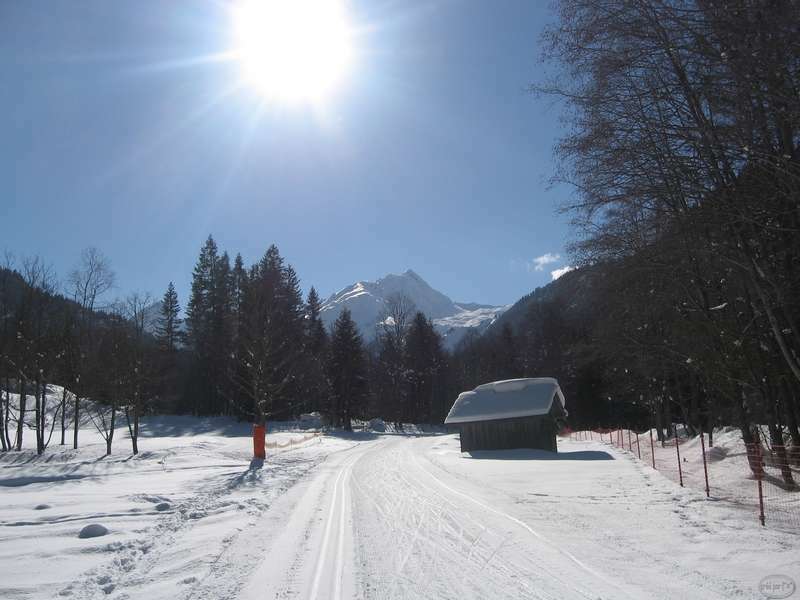 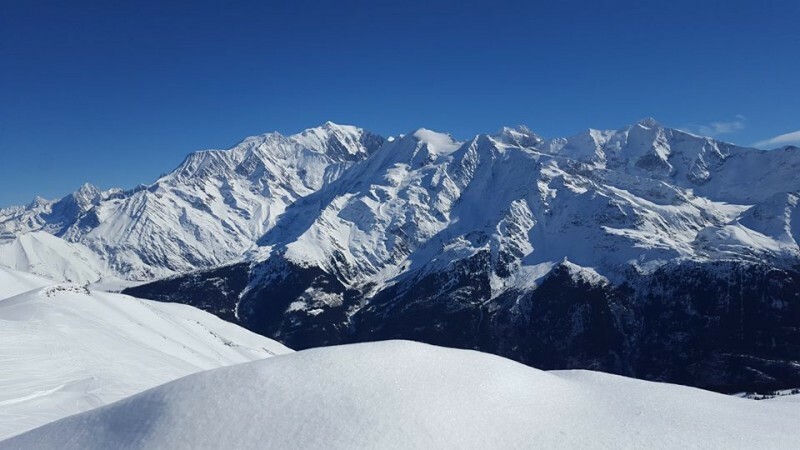 Looking for accommodation for your winter vacation or summer in the Alps at the foot of Mont Blanc ? 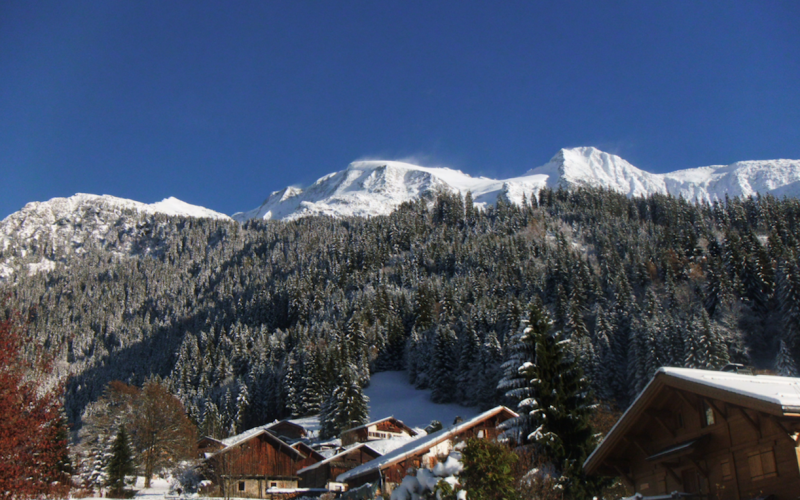 The association of owners of furnished tourism Contamines Montjoie offers a choice of over 250 furnished apartments and chalets ranked from 2 to 5 star for 2 to 14 people. 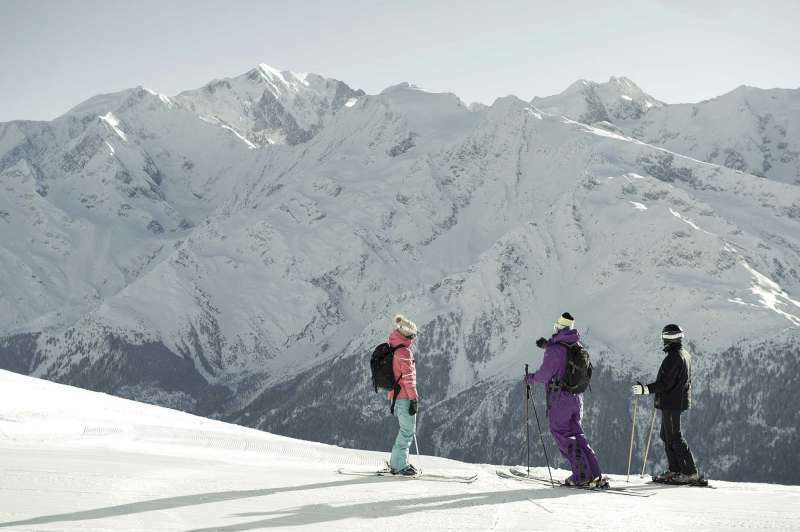 These locations meet strict requirements for maintenance and personal welcome.